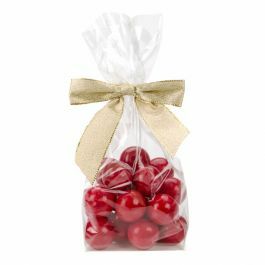 Our FGPBH4 Flat Bottom Gusset Bags with Paper Inserts offer flexible display packaging, ideal for frosted treats and baked goods. 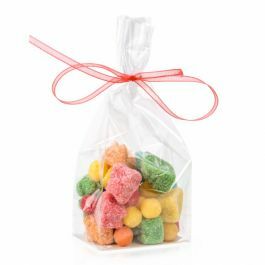 These high-clarity bags measure 4" x 3" x 10" and work great for cupcakes, cookies, popcorn, candy, and more. Gusset expands when filled. Food safe. 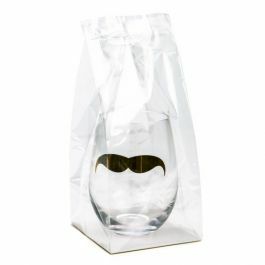 In our line of Flat Bottom Gussets, these bags are our best heat sealing option. 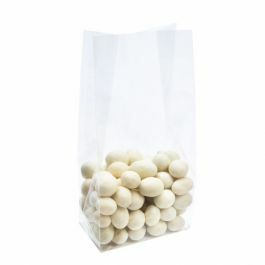 When your frosted cakes and fluffy baked goods require extra packaging space, these Flat Bottom Gusset Bags with Paper Inserts work great. 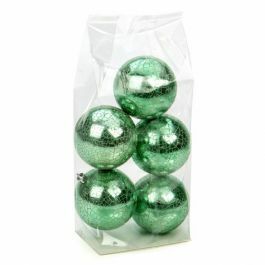 FGPBH5 measures 4" x 3" x 10", perfect for holding single cupcakes, cookies, caramel popcorn, candied nuts, biscotti, and more. 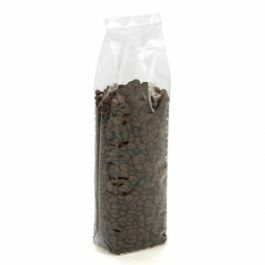 Similar to our FGPBH4 product, our FGPBH5 bags offer slightly more length and depth. 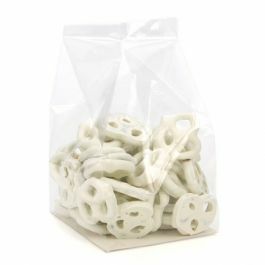 Paper bottom inserts serve to collect crumbs and provide a flat bottom, so these bags stay neat and stand upright. 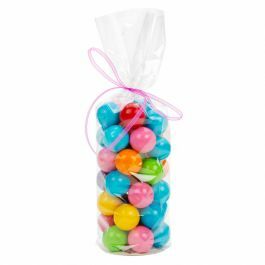 These BOPP bags are food safe and offer great clarity, while the gusset expands to make room for your treats and goodies. 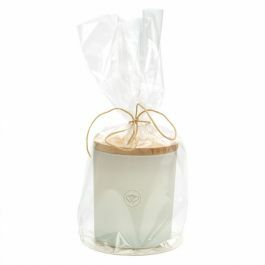 Close with a standard heat sealer, fold and apply a label, or tie with ribbon. Outer Dimensions: 4" x 3" x 10"